I just wanted to take some time to say a massive thank you, to everyone who has ever supported me in some way. It isn’t easy to start up your own business and mine is slowly starting to come together, but it takes time. Without the support of you all none of this would be possible. 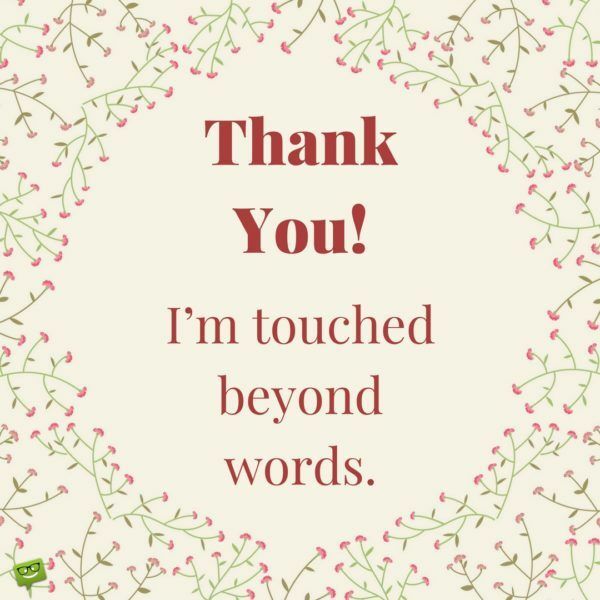 So to who ever has shared my blogs/posts, liked and followed my pages, used my services or just shared info about me with their friends and family, Thank you.